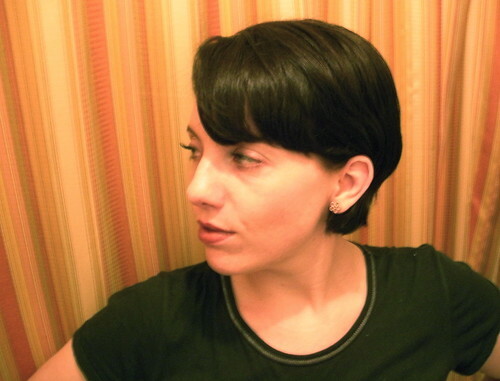 short haircut - july 17, 2010, a photo by Indabelle on Flickr. Love this brunette look for short hair. BEautiful!